Samuel Clement, or as he is better-known, Mark Twain, was witty, wise, and a bit rascally! 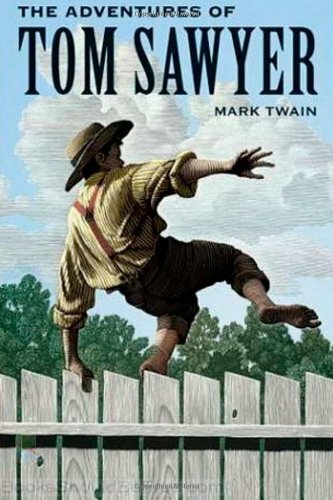 In fact, I think his Tom Sawyer character was likely patterned after himself. He was also dead-on with this quote. A book shelf filled with volumes of knowledge doesn’t do a bit of good if the books are never opened and read. Likewise, how many wonderful stories does a person never get to enjoy for failing to open the pages of a book. So read, folks! Read! Read! Read!